Profhilo H+L is the first product of its kind. As a BDDE-free, stabilized, injectable form of hyaluronic acid, this innovative skincare solution works to treat skin laxity. With one of the highest concentrations of hyaluronic acid on the market, it is able to effectively remodel aging and sagging skin tissue. As a naturally produced substance within the skin, hyaluronic acid hydrates and volumises the tissues of the dermis. When injected into the face, it can be used to add radiance to the complexion and volumise sallow skin. Profhilo H+L is comprised of 32mg of low-molecular-weight hyaluronic acid and 32 mg of high-molecular-weight hyaluronic acid. The whopping 64mg of hyaluronic acid contained in this unique injectable has set a new high for the industry, working to counteract the age-related loss of hyaluronic acid in the skin in a new and innovative format. The IBSA Group, a global pharmaceutical company based in Switzerland, manufactures Profhilo H+L out of an FDA-approved site in Italy. 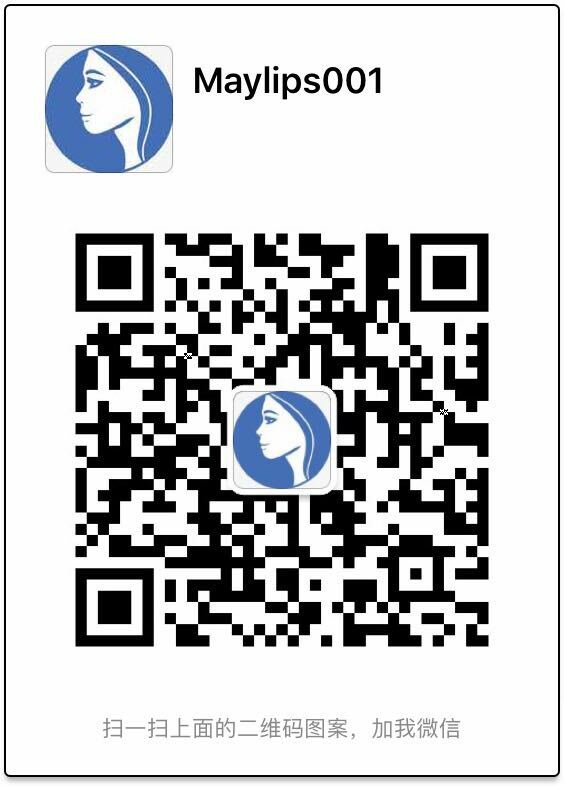 Throughout its seven decades in business, this organization has developed a series of highly innovative products, with applications ranging from dermatology to urology. 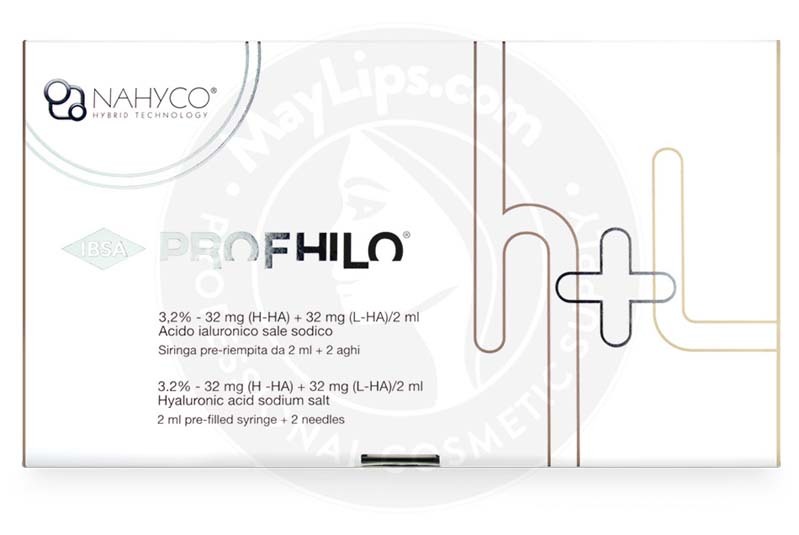 Each package of Profhilo H+L contains 1 prefilled, 2mL syringe and 2 needles. To reduce chances of premature degradation, it should be stored between 2 and 25°C. The first BDDE-free, stabilized hyaluronic acid product on the market, Profhilo H+L is used to treat skin laxity and remodel the skin—not just to fill lines and wrinkles. It delivers a dramatic improvement in the quality of facial tissue, helping to give youthful structure and elasticity back to sallow skin. 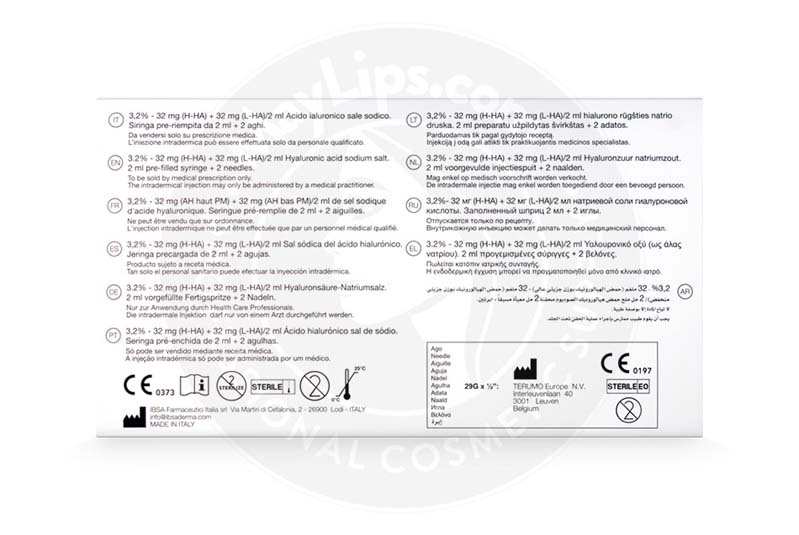 Profhilo H+L is recommended for use in areas that are commonly affected by skin laxity, including the zygomatic protrusion, tragus, nasal base, chin, and mandibular angle. Doctors use this filler to treat skin laxity in the neck area and inner arms. Profhilo H+L is neither a dermal filler nor a biorevitaliser—as a bioremodeling product, this innovative solution has opened up an entirely new category of injectables. Made with IBSA’s ultra pure hyaluronic acid, Profhilo H+L is produced through a patented biofermentation process, which results in its unparalleled purity, safety, and tolerance ratings. It also is free of BDDE, which has been found to have mutagenic properties. Profhilo H+L is formulated based on the concept of Hydrolift Action, an innovative approach that works to counteract the reduction of hyaluronic acid in the skin. Crafted with both low-molecular-weight hyaluronic acid and high-molecular-weight hyaluronic acid, this injectable solution restores skin’s elasticity and tone, deeply hydrating and mechanically lifting the skin at the same time. 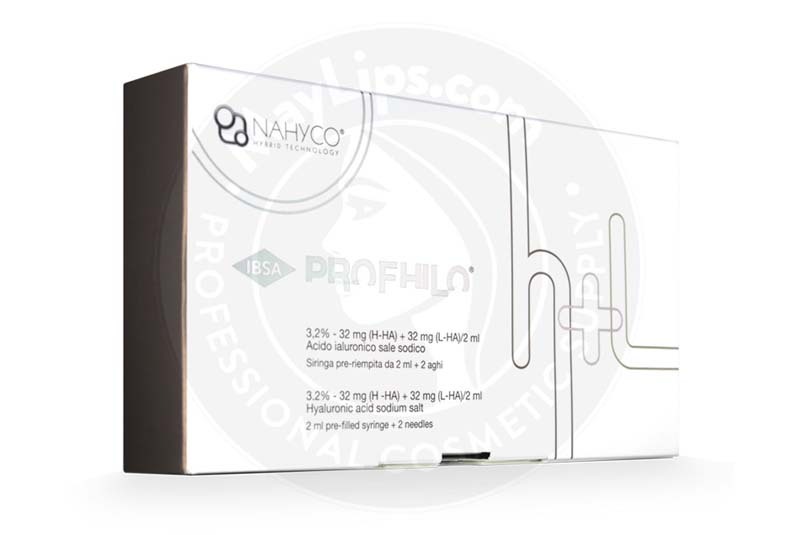 Profhilo H+L’s combination of high- and low-molecular-weight hyaluronic acid is made possible due to the use of NAHYCO™ Hybrid Technology. This patented thermal process allows for the creation of a stabilized form of hyaluronic acid—without the use of cross-linking agents like BDDE. As such, this unique formulation is comprised of only pure hyaluronic acid. What’s more, NAHYCO™ results in increased product longevity. With the hybrid use of high- and low-molecular-weight hyaluronic acid, this cooperative complex is extremely stable when it comes to enzymatic and mechanical degradation. This solution lasts in the skin for approximately 28 days, during which time it stimulates the production of four different types of collagen and elastin. This results in significant tissue improvement, tightening and lifting the skin and features. To maximize product diffusion, it is recommended that practitioners inject Profhilo H+L using the BAP (Bio Aesthetic Points) technique. Developed specifically for Profhilo H+L, the BAP technique features the use of five unique injection points on each side of the face. Located far from major blood vessels on the chin, jaw and cheeks, this method maximizes the spreadability of the gel and minimizes the risks—especially bruising, haematoma and pain—associated with injection. 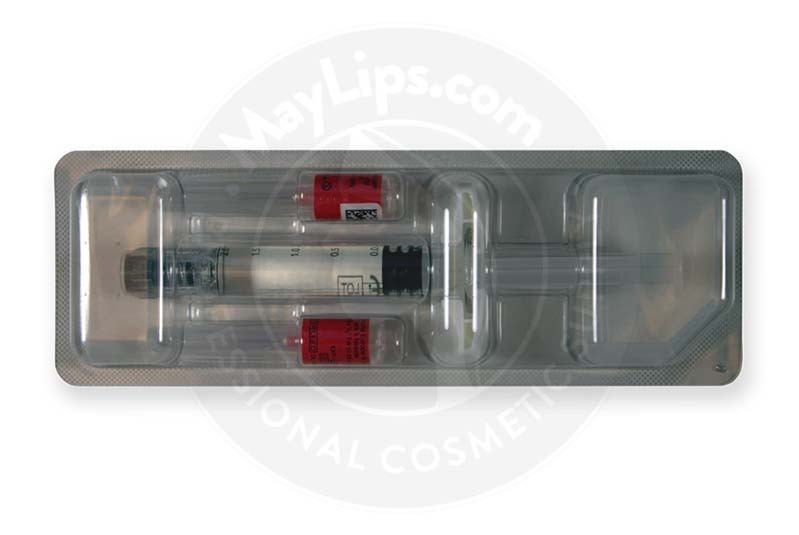 Inject Profhilo H+L into the deep dermis via the bolus technique, with the smooth release of the substance through a 27G needle. Perform the injection slowly to minimize any pain or discomfort. Please note that Profhilo H+L should only be injected by a registered medical practitioner with a thorough knowledge of the anatomy of the injection site and injection techniques. Before beginning treatment, the treatment area must be cleansed and sanitized with an antiseptic solution. Once the injection process is finished, lightly massage the skin to ensure proper distribution along the contours of the facial tissue. Patients should not expose the affected area to extreme heat or cold for a week following treatment, and strenuous exercise should also be avoided during this time. According to clinical research, the effects of Profhilo H+L may last for up to 6 months. However, this depends upon the patient’s lifestyle and age, as well as the degree of correction required. 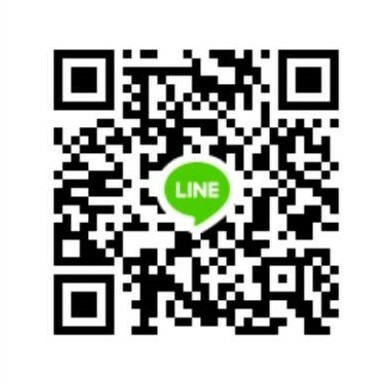 Profhilo suggests maintenance treatments every 2 months, or as needed. Initially, 2 treatment sessions are recommended, with a 1-month interval in the interim. Depending on the patient’s response to treatment, maintenance injections may be prescribed. Profhilo H+L has been extensively tested to ensure product safety and tolerability. However, certain individuals should not undergo this bioremodelling treatment. Most notably, women who are pregnant or breastfeeding, as well as individuals under the age of 18, should not use Profhilo H+L, as its effects have not been tested on these demographics. Additionally, those with hypersensitivity or allergy to hyaluronic acid should steer clear of this injectable solution. After Profhilo H+L injections, minor side effects may occur. However, these minor issues generally resolve themselves within 7 days of treatment. Profhilo H+L is made from hyaluronic acid, which is found naturally in various tissues of the body. Hyaluronic acid works to hydrate said tissues, including the skin. A source of collagen and elastin, this natural sugar is a key component in the skin’s maintenance of volume, structure and smoothness. As hyaluronic acid naturally depletes throughout the aging process, the skin may become sallow, and skin laxity may occur. This is where Profhilo H+L comes in: when injected into the dermis, it helps to restructure and remodel the skin, giving back its youthful firmness and strength. With this, patients may achieve the looks they only dreamed of when they were younger—with a natural, biocompatible twist.